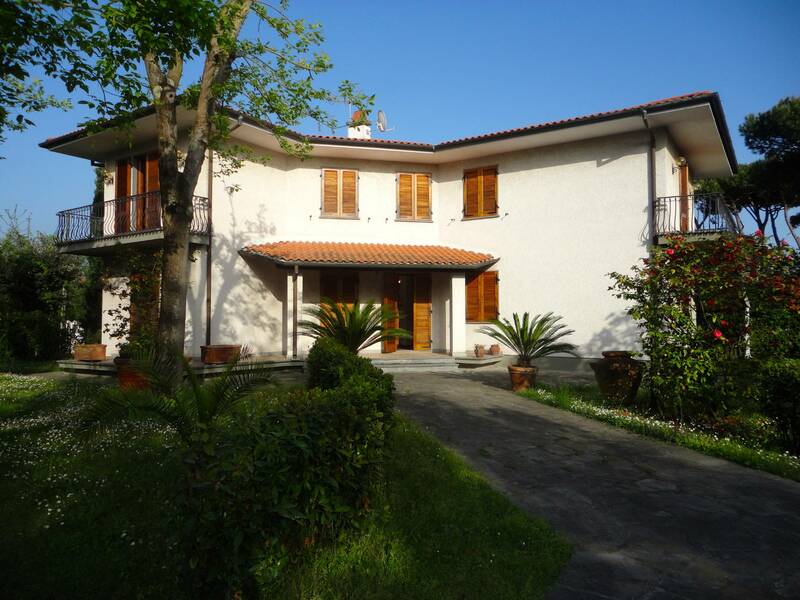 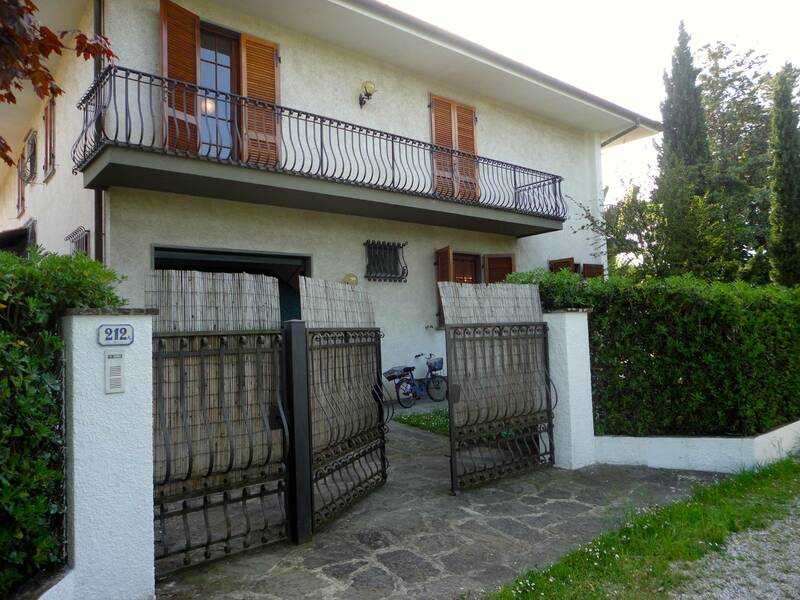 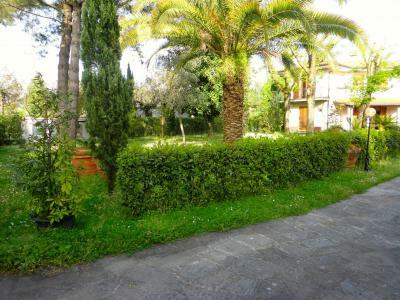 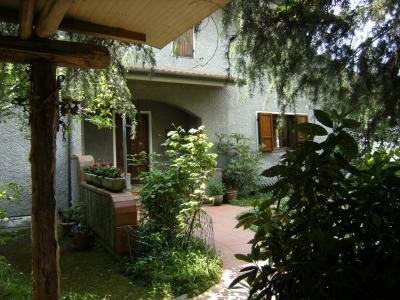 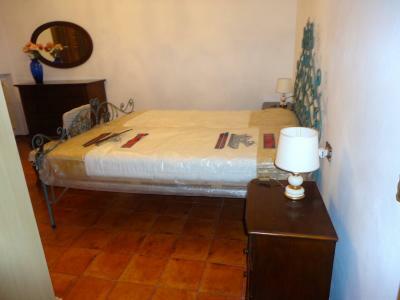 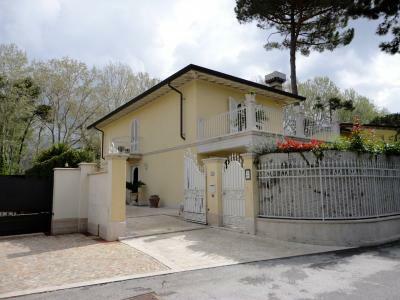 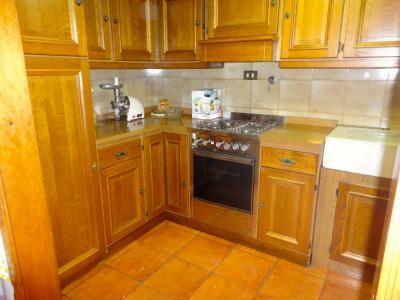 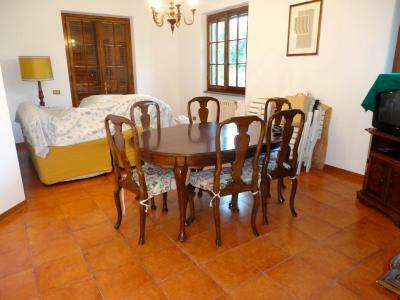 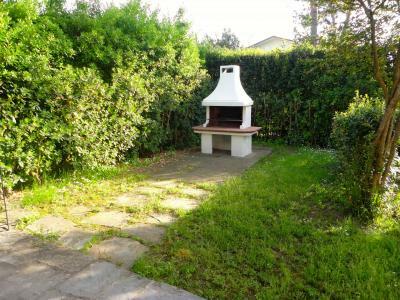 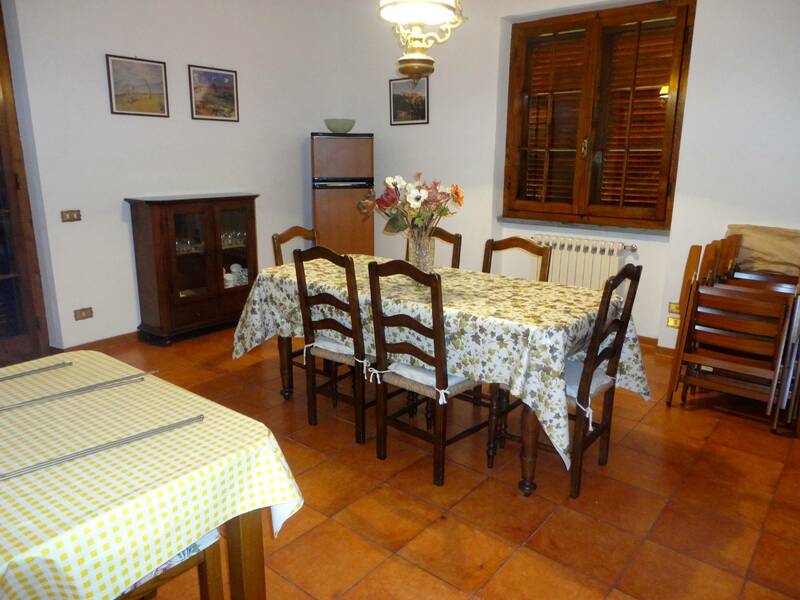 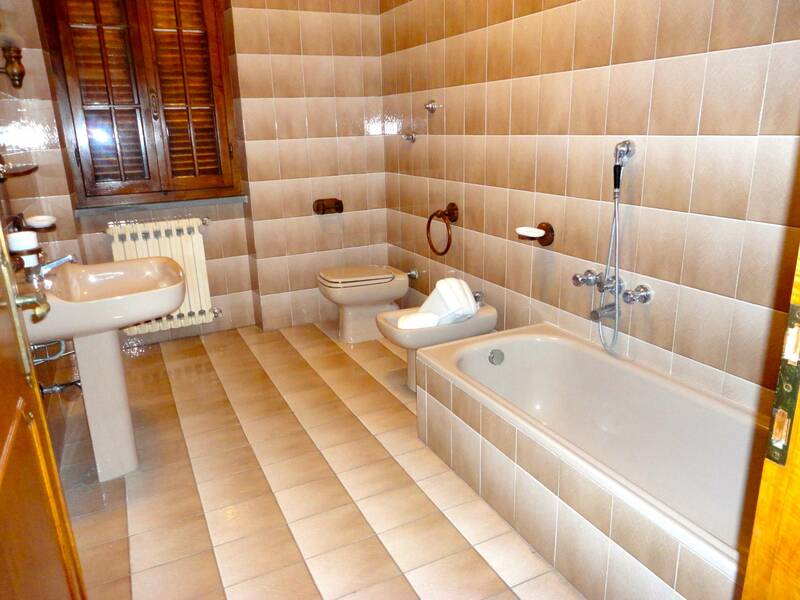 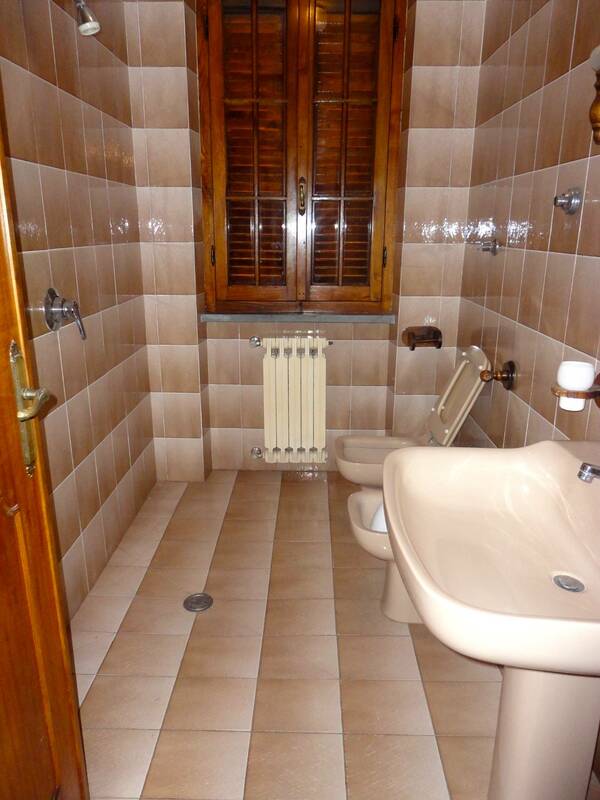 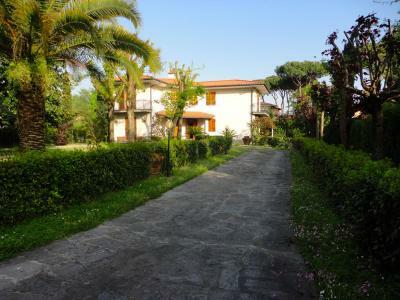 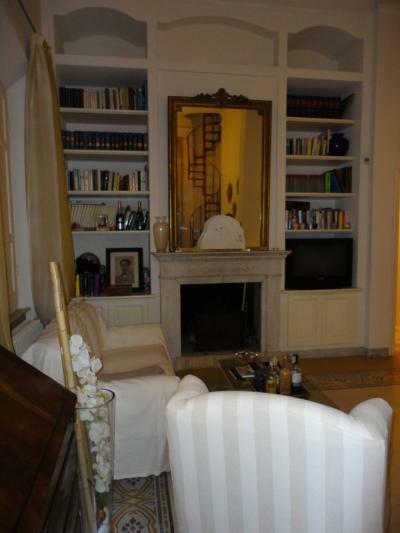 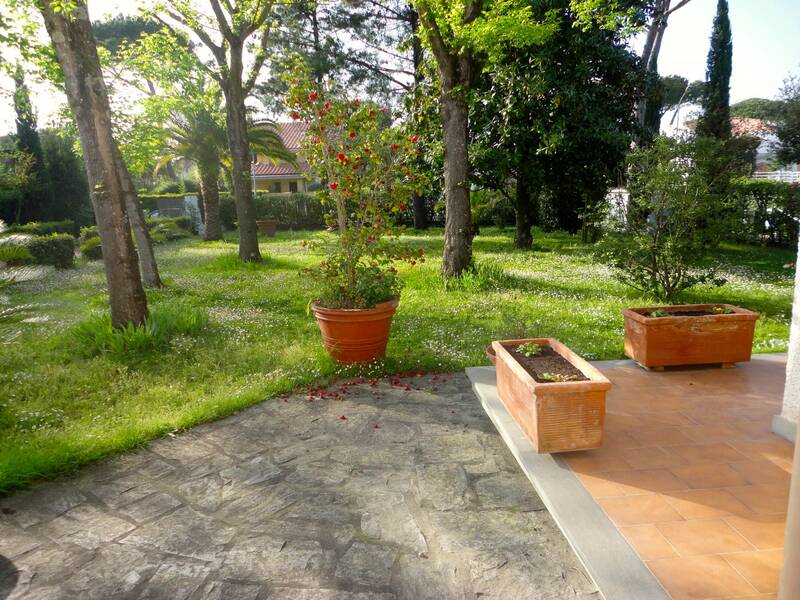 Forte dei Marmi, near Center, 800 metres from the beach, rent a summer house with a large garden. 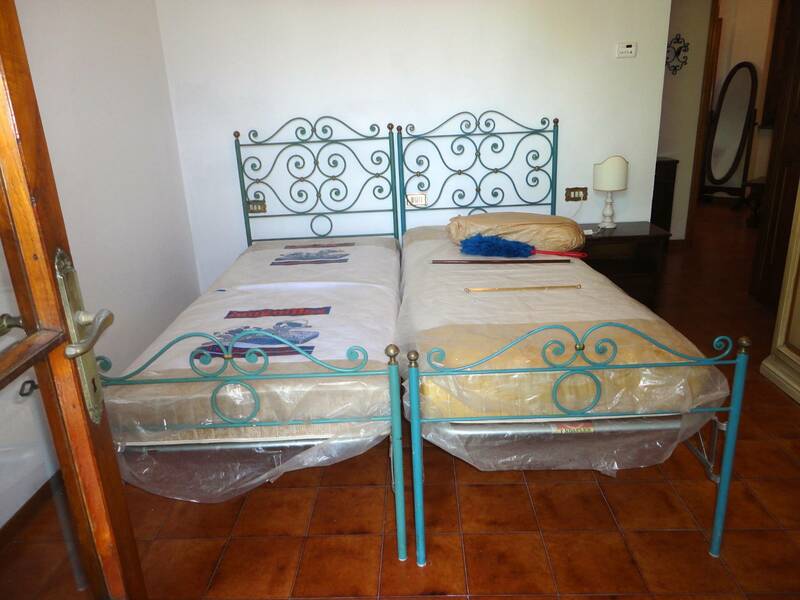 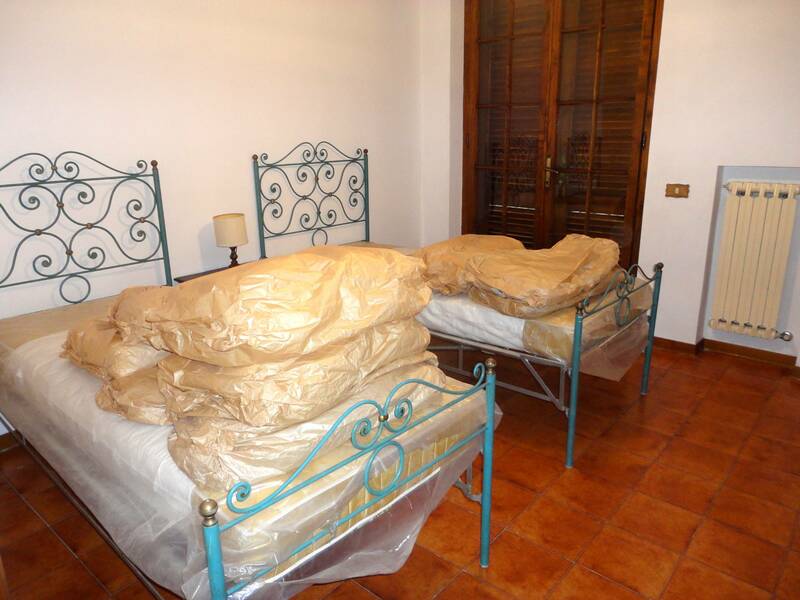 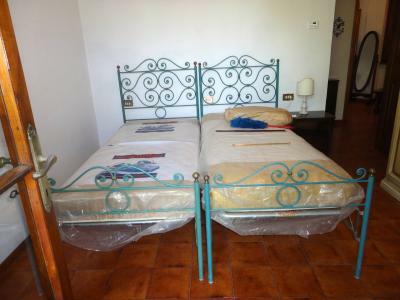 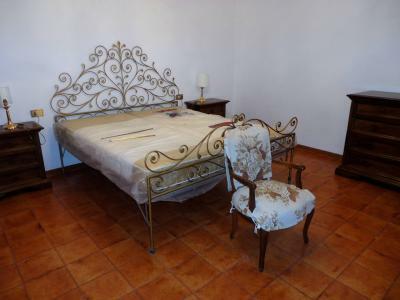 The villa has four double rooms all equipped with air conditioning. On the ground floor is the living room, dining room, kitchen, bathroom and garage/laundry room with utility room. Upstairs four double bedrooms, bathroom with tub and shower. 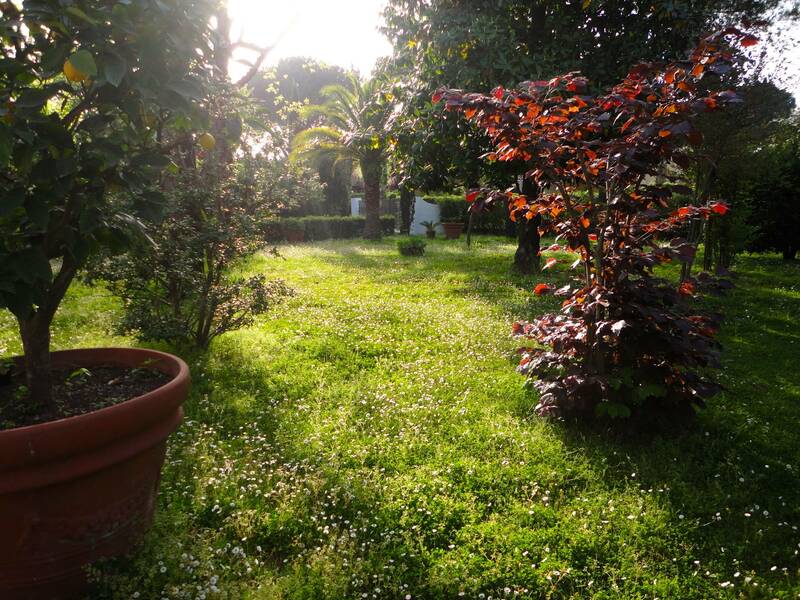 Very large garden.